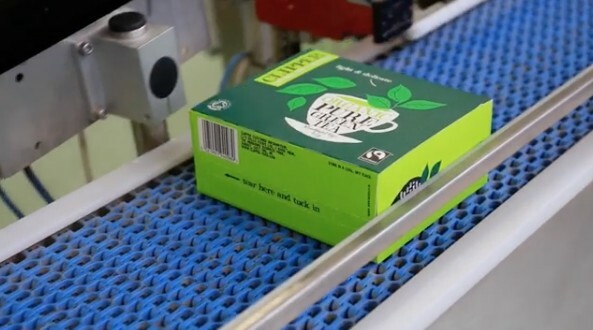 One of the UK’s biggest tea brands has unveiled the world’s first plastic-free tea bag, switching to a new material made of bananas. The company announced that as of 20 October they had moved all their production to unbleached, plastic-free, non-GM tea bags, adding that the last remaining plastic tea bags will go out of circulation over the next few months. Clipper say their new tea bags are made from an abaca banana variety mixed in with plant cellulose fibres, and PLA, a bio-polymer glue. “What’s great is that it does not contain any synthetic polypropylene material,” stated Clipper. Clipper said the new tea bags won’t affect the taste of their tea.